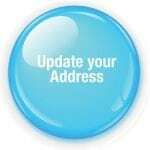 with informative articles, case studies, news, products, industry regulations, and more. 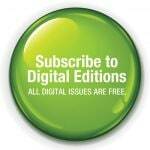 free of charge and our print version, first 6 months free trial, 1 year subscription $49.00 per year. Please click on the link below to subscribe or update your current subscription information. 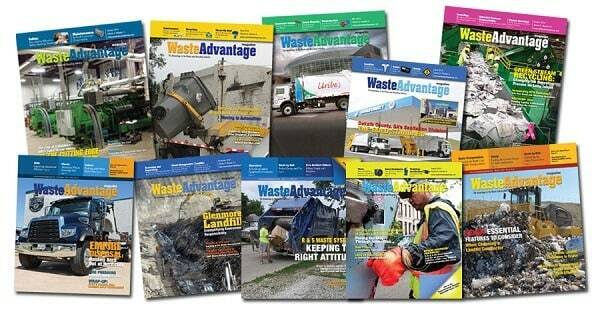 The Waste Advantage Magazine app is now available for download on iTunes and Google platforms! Get this dynamic and informative tool for the waste and recycling industry and keep up to date on the latest news, tips, products instantly at your fingertips.